We’re currently developing our full 2019 calendar, but we’re excited to kick off the new year with some jewelry focused conversations and gatherings. Send us an email at info@thejewelrylibrary.com to be added to the event list. Join us for our storytelling series on great jewelry finds. 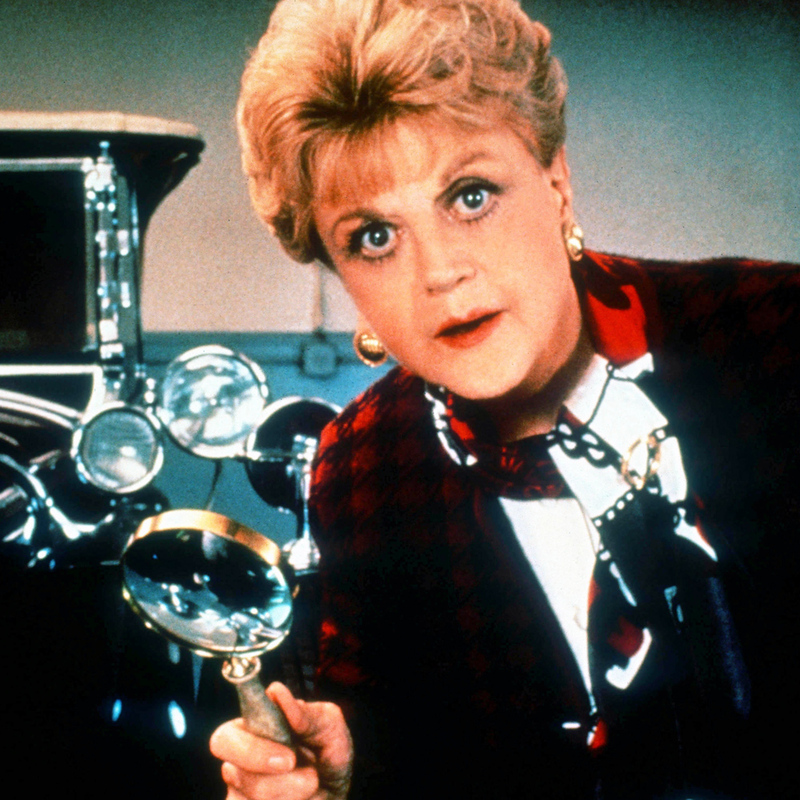 Click to learn more about past Jewelry Detectives events and stayed tuned for the next in the series coming soon. 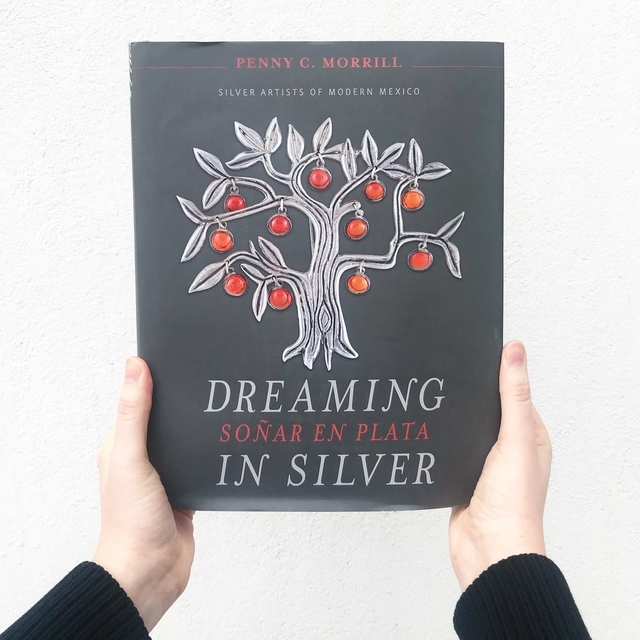 This summer, come peek behind the scenes of Penny Morrill's new book Dreaming in Silver, with an exhibition, book-signing, and other exciting programming. We invite you to our monthly Jewel Box lunches with designers, makers, historians, dealers and collectors. We will be announcing speakers on our Instagram so make sure to follow along. Have an event in mind? 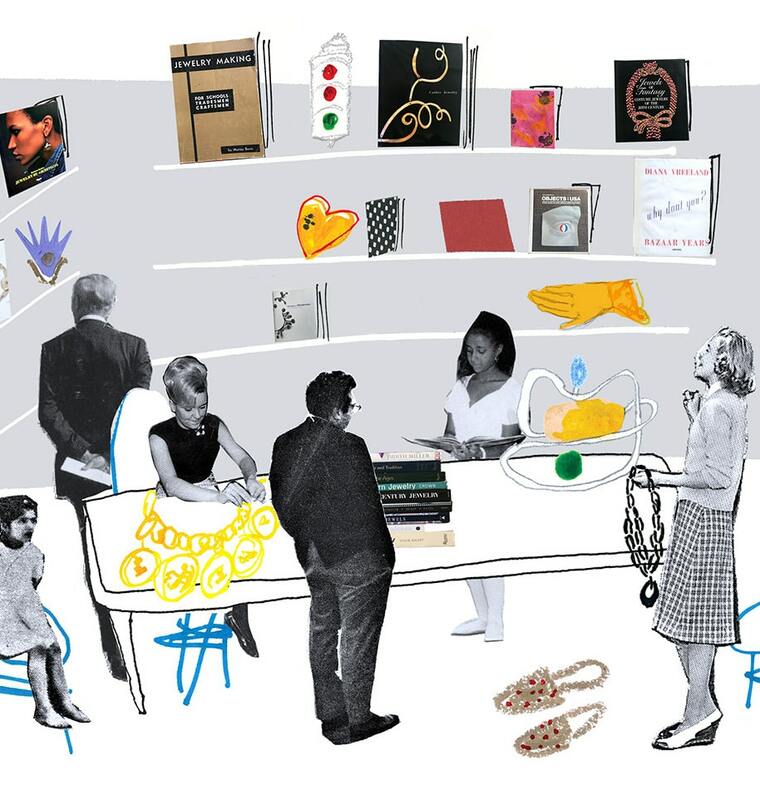 Drop us a line to learn more about opportunities to host a workshop, lunch or talk.